I am a writer of all forms. These days I write poetry and fiction as well as many other forms of non fiction. I began a career in writing as a journalist with the Australian Broadcasting Corporation in 1986 after finishing my BA in Communications. I later evolved into a teacher through my work with NSW TAFE and I re-emerged from the NSW TAFE system (after writing curriculum and working on numerous programs) as a journalism academic with Wollongong University. I have taught at the University of Papua New Guinea and also, briefly with Monash University in Victoria. A Master in Creative Writing at UTS in Sydney pushed me further into the field of creative writing which has been my passion since I was a child. 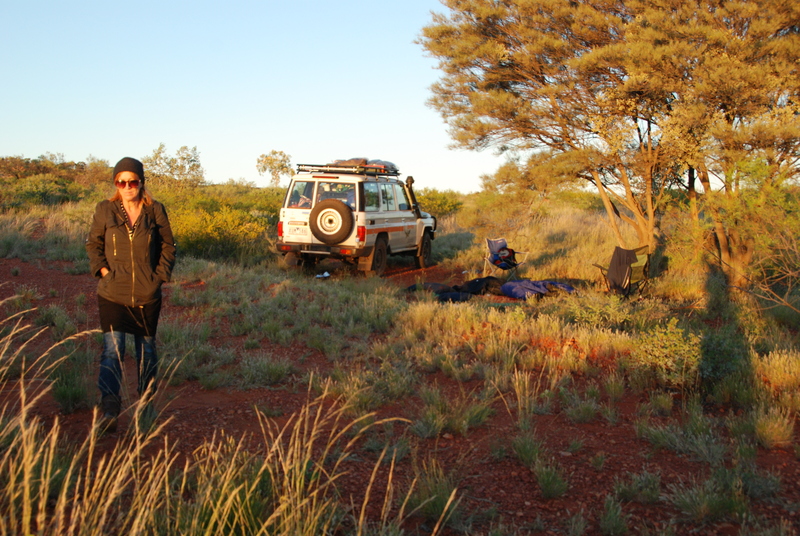 During my tenure at Wollongong I began a PhD investigating the history and stories of colonialism in the Tanami desert through Macquarie University, Sydney. On this site you’ll find a radio documentary related to the PhD as well as other links to creative journalism projects made in collaboration with some amazing photographers. My first love will always be creative writing and over the next six months I hope to release lots of my unpublished work – poetry, short stories and plays on my creative writing blog linked to this site.